Boast your pride for your favorite NASCAR driver with this William Byron Axalta Torque t-shirt from Hendrick Motorsports Team Collection. 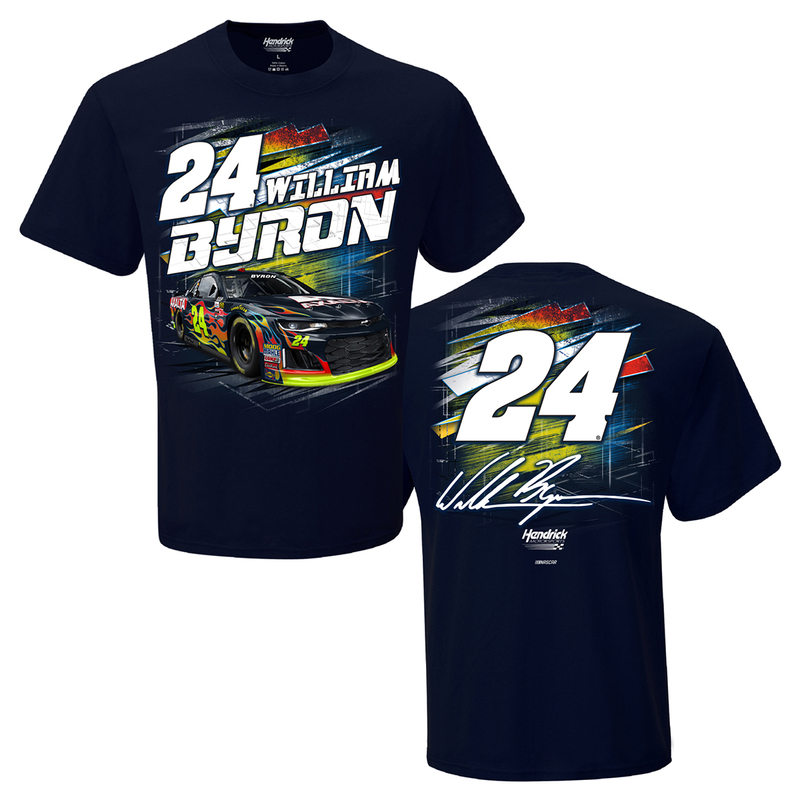 Featuring bold, screen printed graphics, you can show off your William Byron pride in style. The shirt appears to be of good quality material and is exactly as represented. Also nice quick delivery. Can't wait to represent at Texas Motor Speedway!